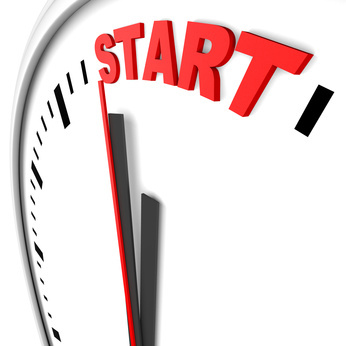 Why is now the right time to start your private label VoIP reseller business with V1 VoIP? In the past few years we’ve seen a significant shift in the telecommunications field. Now that VoIP technology is deemed to be completely affordable to anyone who wants access to the newest communication options, reports are telling us that nearly 7 out of every 10 business owners are now using a VoIP-based communication system. Now that the costs associated with updating to a VoIP based communication system began to lower significantly a few years ago, small and medium-sized business owners began to look into their new communication options. And the more they learned about what VoIP technology could do for their business, the more excited they became about using VoIP for communication purposes, which made V1 VoIP reseller very successful. Every business is looking to save money, and now that these owners are understanding all of the many additional communication benefits that VoIP provided, they were sold. The chance to resell V1 VoIP services and earn the monthly recurring revenue that comes with reselling this new and updated communication technology is hot. Starting your own private label reselling VoIP company with V1 VoIP today, means that you can have a successful reselling business for years to come. As a private label V1 VoIP reseller, you get to pick and choose which of our services you want to resell, and set your own profit margins, making you in complete charge of your financial destiny. This is your chance to become an expert in a communication niche that will allow you to be seen as an authority on the topic of all things VoIP. Don’t wait any longer to launch your own private label reseller business! Contact V1 VoIP today and let us show you how you can earn monthly recurring revenue reselling VoIP.